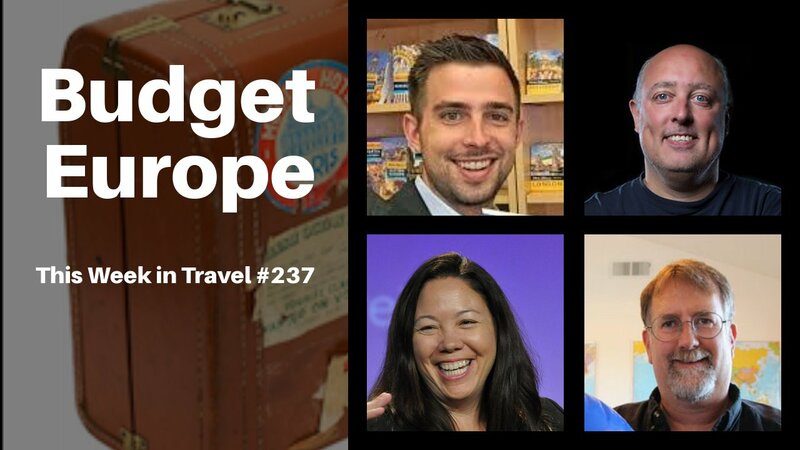 This week Jen Leo, Chris Christensen and myself are joined by this week’s guest Andy Steves, tour company operator and author of Andy Steves’ Europe: City-Hopping on a Budget. 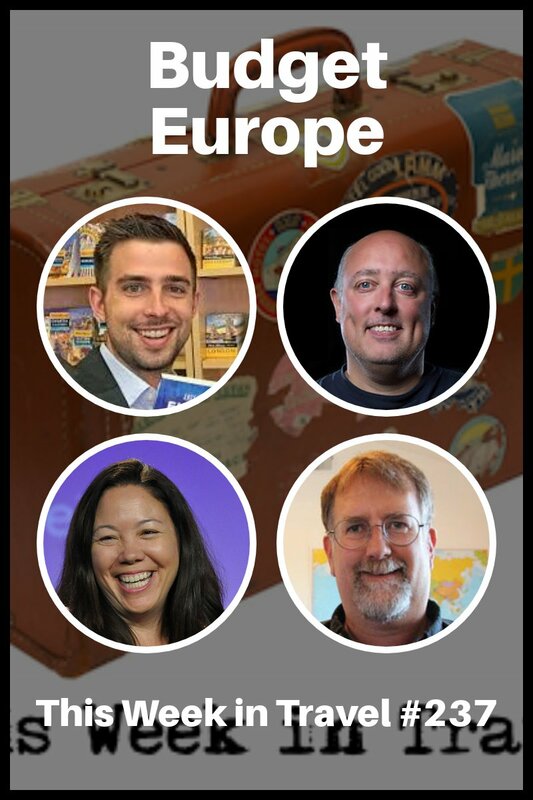 I always loved travelling, but due to low economy i couldn’t continue my travelling experience. I travel my home country “Nepal’s” most of the place. When i will have enough money then it’s sure i will have whole world tour.